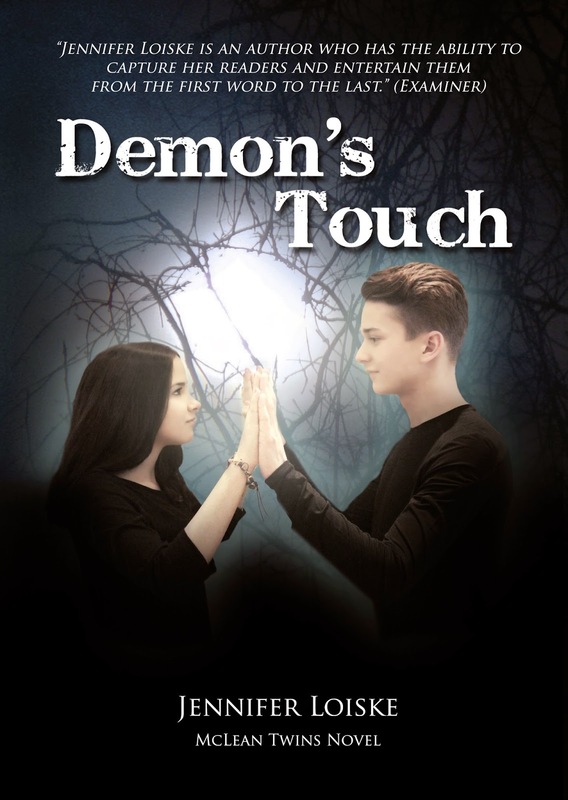 Demon's Touch (McLean Twins Book 2) by Jennifer Loiske has been released! Demon’s Touch, the second book in the McLean Twins series by Jennifer Loiske spins one a heck of a tale. Even though this book is geared towards young adults I enjoyed every powerful moment reading this clever adventure. The characters are enchanting and gave me plenty of good laughs. Blossom comes in and totally lightens the devilish dark mood. 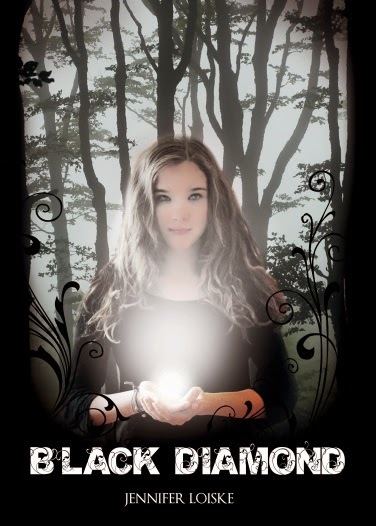 I was so happy to get back into Shannon’s head from the first book, Black Diamond. This book moves at a fast pace that will have your head spinning. As a reader you enter another world where there are demons and not everything is as it seems and I had no idea what was going to come next. This is a creative story with characters that come to life and feel real with dialog that feels authentic. It rings true and grabbed me and pulled me right in from the first paragraph. Miss Loiske is a gifted writer and knows her vampires. She gives them authenticity and spirit. There is so much personality to her stories. As much as I enjoyed Black Diamond, I loved this one just as much. This is a great series that I could see being made into a movie or a television series. The plot-lines are unique and the story telling is fresh and believable. Black Diamond is a story about good VS. evil. It serves a good message and perfect for a young reader who loves mystery, suspense, and magic. 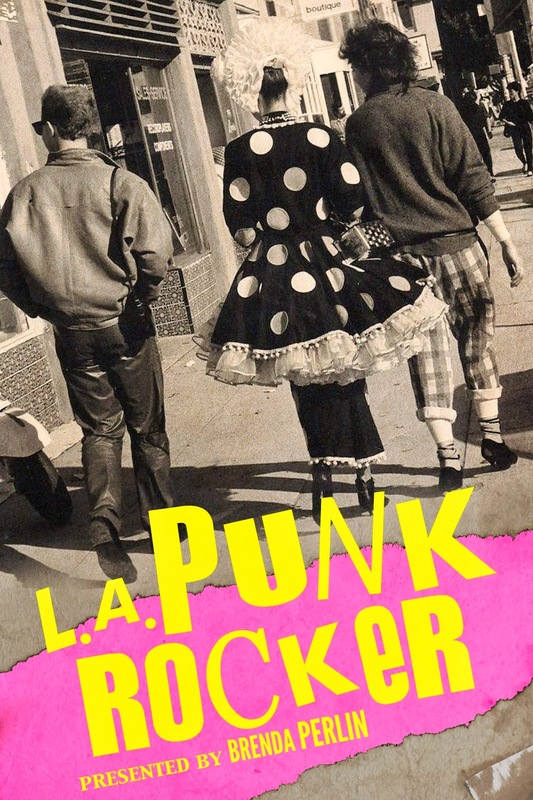 This book was one that you could just dive into. The writing was clear and easy to follow. This was a good escape and a compelling read. Even though I am far from being a YA, I really enjoyed the ride. "She saw the house, and now that she knew its secret it didn't look as scary as it did before. It should have, but it just didn't. Yes, it was a damned house now, but it hadn't always been like that. She allowed herself to admire its beautiful decorations, the marvelous garden and its castle-like towers. She could imagine her parents living there. Happily. Mom was pregnant and Dad was thrilled." 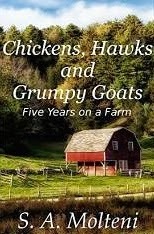 "Chickens, Hawks and Grumpy Goats: Five Years on a Farm" by S.A. Molteni has just been released on Amazon and is free TODAY ONLY! S.A. Molteni is well loved for her essays on hobby farming and animal husbandry - from the pain of losing a cherished pet cow and calf during childbirth to the sweetness of spending Christmas Eve in a manger with two Jersey cow babies. In this new collection of short stories, she poignantly and reflectively brings to the surface the highs and lows of living on a hobby farm and the deep connection that a farmer has to her animals. 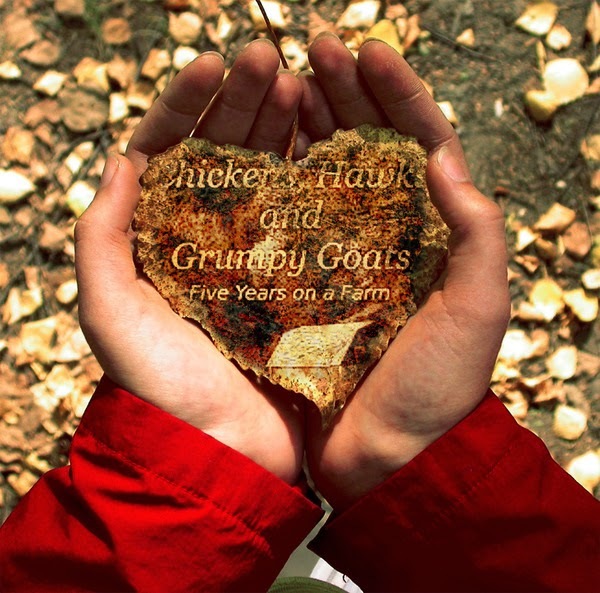 From predatory hawk attacks on her beloved chickens, to a goat with an attitude, to bottle-feeding a calf, along with a fictional tale based on Chicken Little, the narratives give a condensed version of the best times and the worst times during her past five years on a hobby farm. "The thought of the sky falling seemed to be ludicrous at present and the least of her worries." Chickens, Hawks and Grumpy Goats: Five Years on a Farm is another endearing book filled with short stories by S.A. Molteni. The author has a down home comforting writing style that allows the reader to connect even if they have never lived this lifestyle. She brings you in with an open heart and genuine passion. Reading her stories is a great escape and a heart warming adventure. I loved all the stories in the collection but I did get an extra fuzzy feeling from 'The Best Christmas Eve Ever'. Heartwarming and shares some precious moments in this family's life. The author manages to remind us that it is the simple things in life that are the most sacred. These unusual, sometimes funny and at other times emotional stories are told from some unexpected voices. They are smart and precise. Each piece moved me and also brought a smile to my face. All Alyssa wanted was to move to the country and help Jeff with raising farm animals on his small plot of land. Little did she know that this one desire would lead to an entirely "different" kind of life for her and for one special bull. A Special Bull is a down to earth short story. I love how natural this author writes about everyday events. She takes you right in and brings you with her. There is just something so fresh and uncomplicated in the writing. Kind of like a breath of fresh air. This is a slice of life from middle America. An everyday story that is not at all ordinary I realized as I dove further into the narrative. A Special Bull is written with passion and love. Not everything as it seems and this story becomes a bit of a fantasy with an interesting twist. “As Alyssa dozed off to sleep, she entered a world she mostly kept to herself. Her dreams were a constant reminder of the life she left behind and the years of craziness she had escaped from just a few short months ago. 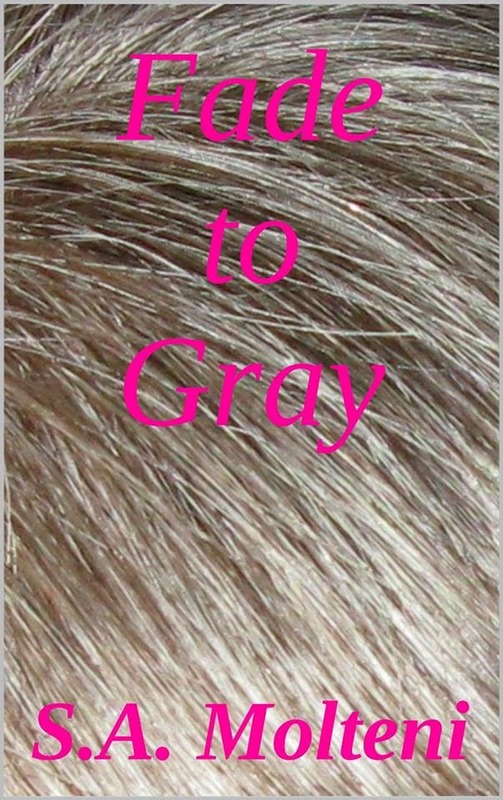 Fade to Gray is a hilarious account of one woman's attempt to transition to gray as easily and as quickly as possible. Fade to Gray is an adorable story that had me chuckling to myself. It was all told as if in living color. Not just gray! The writing is down to earth and inviting. I really enjoyed this sweet little escape from my own "age" issues. There is a great message that I was delighted to read. It's funny, real and emotional at the same time. The vulnerability was realistic, relatable and touching. I applaud the author for writing this for us all to enjoy. Fear of the unknown and fear of getting and looking old exists and should be talked about more. 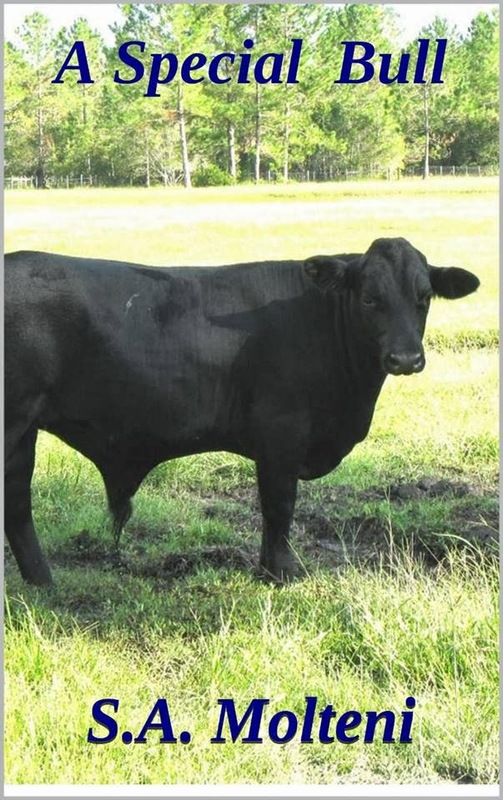 Her Name was Half Calf is a non-fiction short story about the life and death of a pet cow. 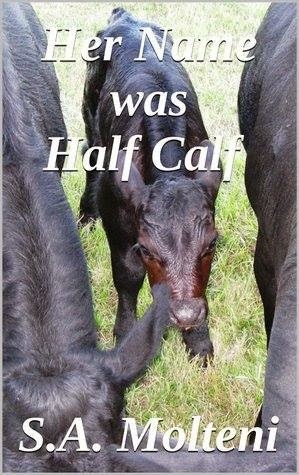 Her Name was Half Calf is a gripping short story filled with humanity. This emotional tale about a cow, Half Calf touched me. This is a heartfelt story that is filled with passion and heart wrenching devotion. The real life emotion fills your senses every step of the way. The writing is clear, to the point and the emotions shared are realistic and relatable. What a sweet moving slice of life! "We tried several more times to get her to her feet. On the last attempt, she screamed the most haunting, blood-curdling moo that we had ever heard come from a cow. It was her way of saying, "Stop. I am done. No more." S.A. Molteni is currently a systems engineer in the banking industry. In her free time, she is a hobby farmer and writer. She lives on a small homestead with her husband of 15 years and a menagerie of farm animals. 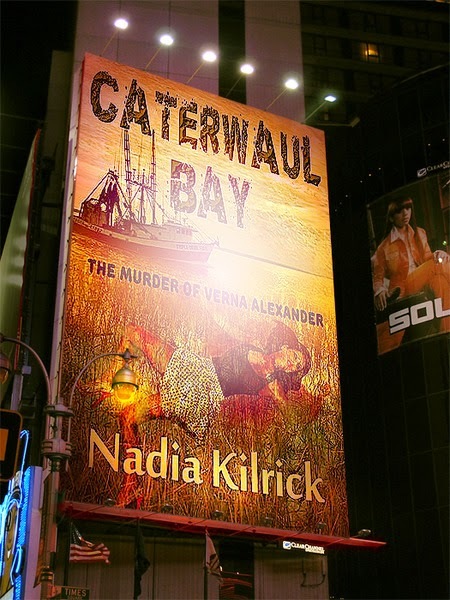 Nadia Kilrick's CATERWAUL BAY is now available on Amazon! 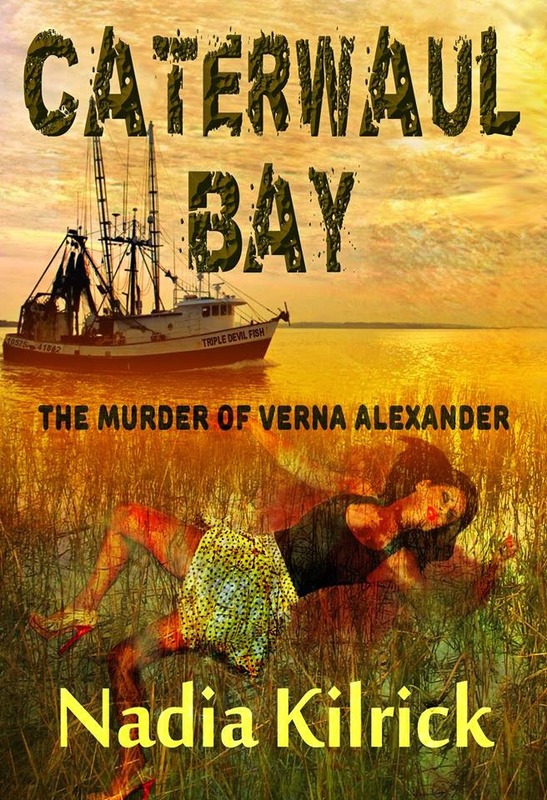 A fisherman in a small coastal town divides his time between two places – his boat and Verna's Place, a run-down juke joint on the bay. 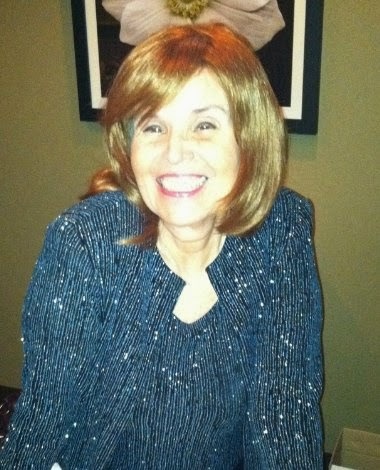 When Verna Alexander is found shot to death, all evidence points to Warren Grandy. Did he kill the woman he claimed to love, or has someone set him up? Warren's spurned wife keeps up with her husband by his sporadic visits to their home and through news carried by her brother. Her veiled threats, and a final secret message passed to Warren, help detectives wrap up the Verna Alexander case in record time. But, have they overlooked the most important part of the puzzle? There is nothing like the richness that comes with Nadia Kilrick's down home writing style. She has a way of presenting a story that feels cozy and inviting as if you are there amongst the characters and their surroundings. Caterwaul Bay grabs your attention and you can't walk away. I couldn’t. Not for a minute! The mystery and the intriguing storyline had me holding my breath. The author puts me under a trance with her enthralling way of telling a story. I was absorbed into the suspense and drama in an instant. My eyes were glued to the pages as I read in a great fury wanting to know what was going to happen next. This is a captivating short story that I would like to see made into a full length thriller. Could actually see it made into a movie on the big screen. It’s that powerful. Highly recommend. Carolyn Breckenship discovers the man she married, is not only mean, he is a serial killer. He sees her as a weak and stupid woman. She is not. She gathers evidence of his crimes, which date back to his childhood. Before collecting proof of his crimes, Carrie suffers greatly at the hands of her husband. Still, she finds the strength and courage needed to carry on despite the urging of her friends that she give up and get out. Enter an old love, Gabe Stuttshire, and fireworks erupt. Gabe, having done well for himself since he left their hometown, has everything he ever wanted - except Carrie. Coming home to find her in peril stirs up old feelings and he becomes a rock for Carrie and the other friends he left behind. After a brutal attack by her husband, Carrie finally escapes with the truth, but so does Jim. He continues to wreak havoc on the little village until Gabe decides that Carrie has to leave town for her own safety. And, he has just the place for her to hide out. This book without a doubt captures your attention! This story opens up and settles you right in. The writing style is smooth and natural. You almost feel as if you are not reading at all but watching it all play out in front of you. The visuals are so crystal clear that you glide through the words with ease and comfort even if the dialog is anything but consoling. There is conflict and a lot of passion coming from these characters so as a reader you are reeled right in. There is a coziness that I don't often feel from the books that I read. This author has the rare ability to tell a story that you not only feel a part of but get emotionally involved. There are gut wrenching moments that tug at your heart strings as you become a part of the landscaping. I was so immersed in this story that I chose to put aside everything else I was doing so I could continue reading. 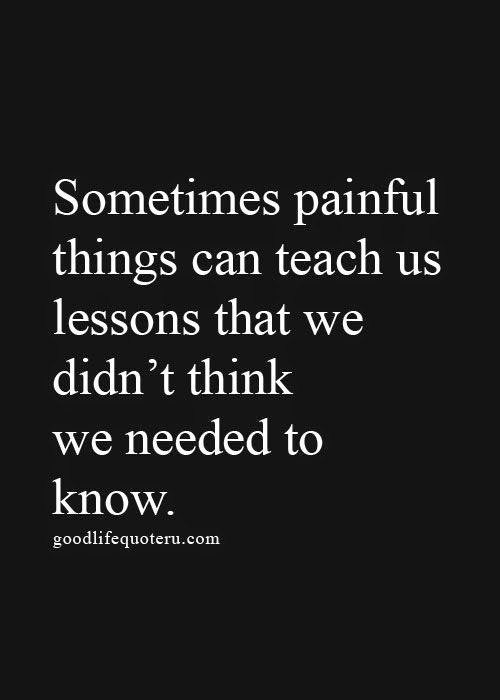 I needed to know that everything was going to turn out alright. I couldn't walk away once I started and I didn't. There are moments of sheer terror that had me sucked in completely. My eyes were glued to the words as I finished the very last page. "Carolyn felt Jim grab her by the hair, her scalp screamed for release. His rants sounded like a cartoon character in slow motion audio. She tried to look up at him, up where the distorted voice was coming from, but she could not make her eyes focus on his face. Blurred vision from the hit to her head and something else - What is that? No time to think of that now, she reasoned. Reaching up with both hands, she felt around until she found and clutched onto one of Jim's wrists. She may not be able to unwind his tightly wrapped fingers from her hair, but she could keep him from scalping her until he let go. The screams emerging from her throat seemed to come from someone else, someplace else. As the darkness swept over her, Carolyn heard Copperhead barking and trying to scratch his way through the front door." 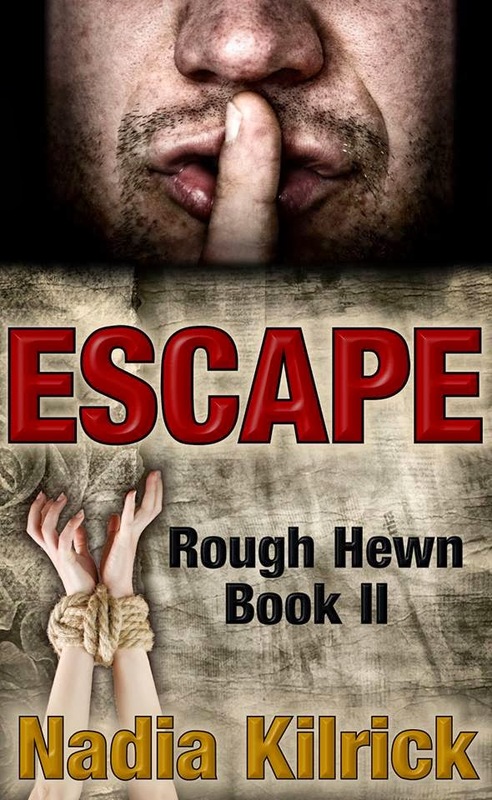 * This is a novella length prequel to Escape: Rough Hewn Book Two and an introduction to the families of this suspense filled trilogy. Learn their connections, secrets and the burdens carried through generations. In this, the first book of the Rough Hewn Trilogy, the Stuttshire and Breckenship families travel from beach to mountains and through hollows to find their paradise in the new world. Oliver Stuttshire has one thing in mind - to make a better life for his family. While working toward that end, he learns the hard way that sometimes, even those closest to you cannot be trusted. Carving a village out of the wild hills of the midsouth, he and his family welcome others whose descendants still live in the old homesteads. Murder, secrets and lies abound from the beginning. Family feuds are carried over for generations fed by evil that runs through the Breckenship bloodline. There is evil in this Village and I can tell the danger will not lt up anytime soon. 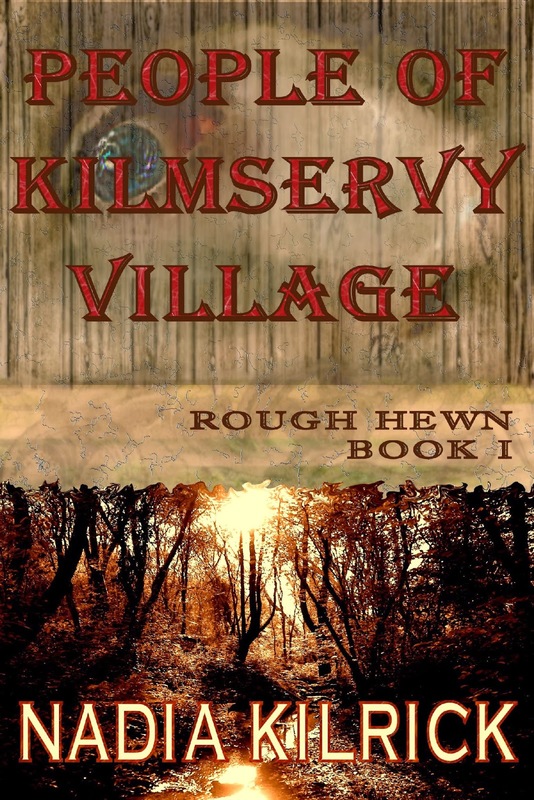 The People of Kilmservy Village is written in a way that gently takes you in and carries you to a different time and place. The author has a natural talent that makes you as a reader feel comfortable and tells a story so full of life and vivid color. The more I read the more I wanted to know what was going to happen next. This tale has heart and the turn of events were enough to peak my curiosity. The writing is crystal clear and pleasing. This emotional story is told with real life emotion. "Oliver grabbed his wife around the waist, held her high and swung her around in a circle. When he lowered her to the ground, he kissed her softly on the cheek. "I haven't decided what I think of him yet. He strikes me as a man who is running from something. I could be wrong; maybe he's running from himself. I can tell you this; I see a family that needs a new life. This could be the thing that sets him right, if that's what he needs. I saw the weariness in his wife's face even though she tried to hide it from us. Let's pray they choose to go. That, my dear wife, is all I have to say about the subject tonight." This spooky story had me on the edge of my seat. Just the thought of what Minna was going through sent shivers down my spine. This story grabbed my attention from the very beginning. The writing was clean and realistic. I was entertained all the way through as it was an enjoyable read. What do you get when there is a wife, a brother, a mistress, and an adorable puppy? Oh, and I forgot to mention the dead guy!!! You get Ziggy Returns! "Though exhausted, her sleep was restless that night. 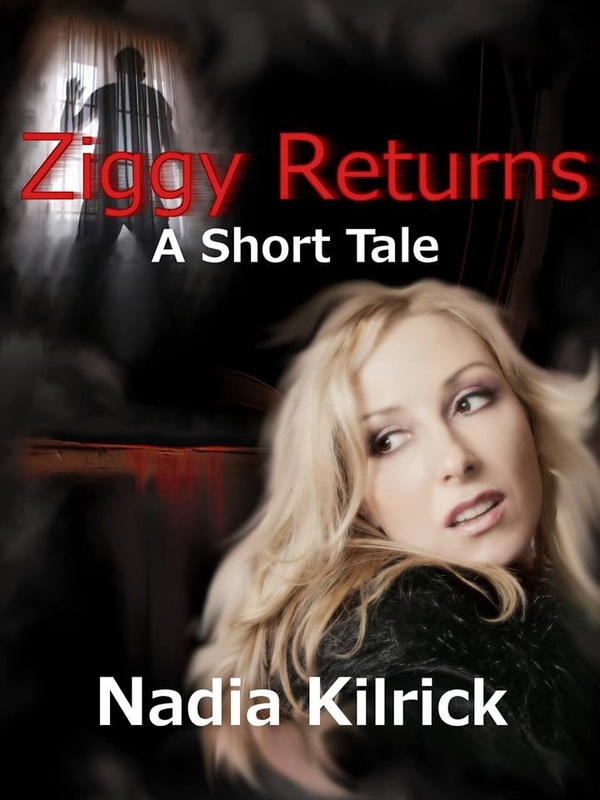 Dreams of a young Ziggy, a man barely out of his teens when they married invaded her subconscious. Their time together before he started sampling too much of the product he cooked up were happy times. Those were the years before he turned into a vile and cruel man. Dreams turned into nightmares of their life together in the final years of their marriage. 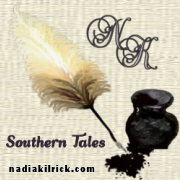 Many times during the night she heard his voice...."
Nadia Kilrick is a Florida native who finds tranquility in the simple life of the Deep South. She believes there is no better place to contemplate life's journey than sitting beside a slow moving creek shaded by mighty moss-draped oaks. 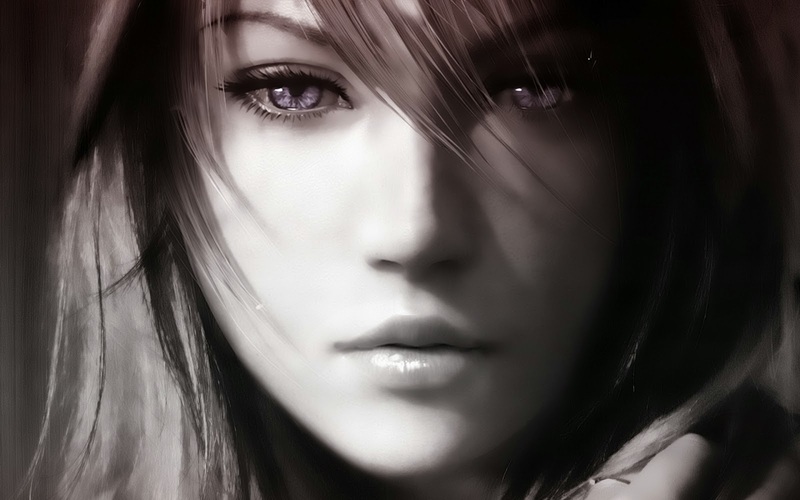 It's there that dreams burst free from within the chasms of the human heart. Nadia has written fiction since childhood. The busyness of life and raising a family slowed the progress of her writing for two decades. When her children moved away, she began writing articles for the web. 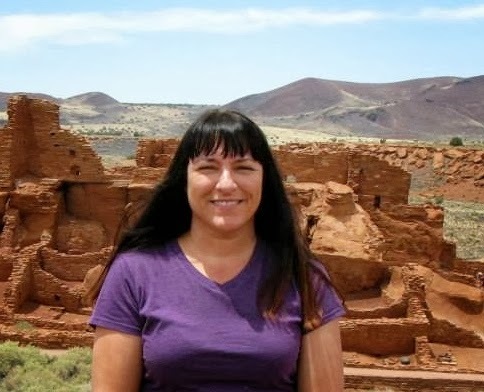 While writing articles related to gardening, family, self-sufficiency and do-it-yourself projects her passion for fiction writing quietly stirred. Now she writes fiction full time. 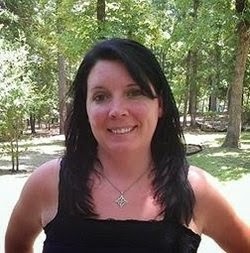 Thriller, suspense/mystery and paranormal are her favorite genres to write. When reading, she reaches for psychological thrillers, true crime, mystery/suspense, horror, paranormal, western and historical fiction. 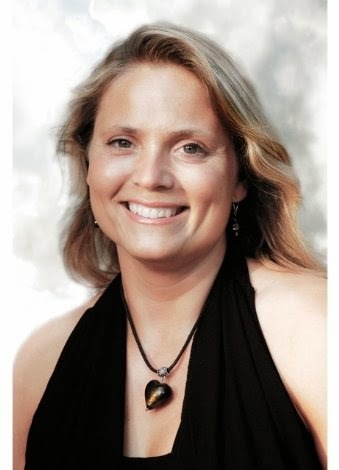 Nadia is pleased to be working with the fabulous team of people at Master Koda Select Publishing. When a highly classified schematic of a prototype engine is stolen, the evidence points to an inside job in Hidden Lies. In Nightmare, Melanie’s childhood demons carryover into adulthood when she returns to her ancestral home. Detective Newport races against time to apprehend a killer targeting prosecuting attorneys in Payback. 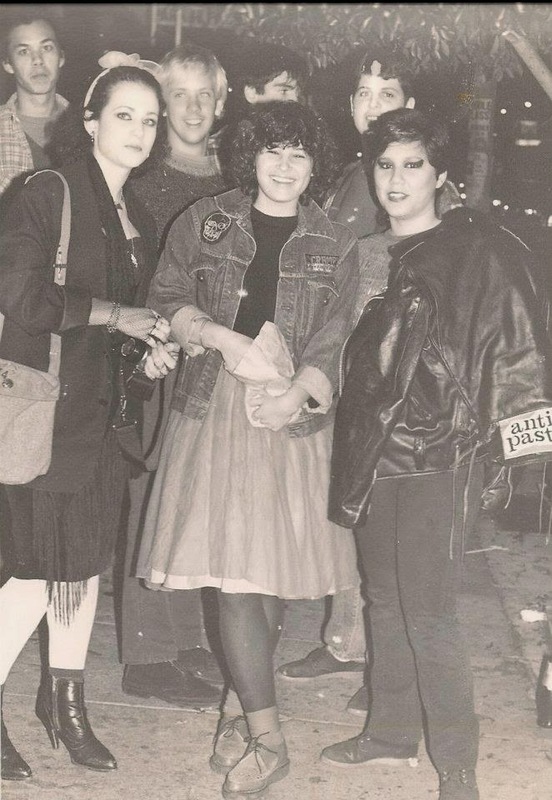 The Night Stalker is not a figment of Pamela’s imagination as she tries to convince the police that her life is in danger. While trying to identify a serial arsonist, a Fire Marshall suspects a highly decorated firefighter in Turning Point. 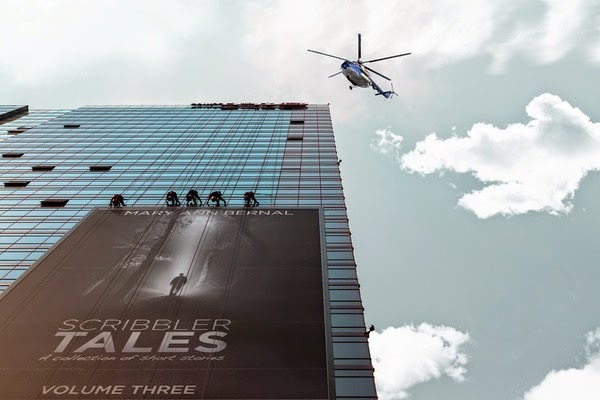 Scribbler Tales: A Collection of Short Stories (Volume 3) by Mary Ann Bernal is another great read. So enjoyed the compelling stories that are unique, well-written and filled with mystery. 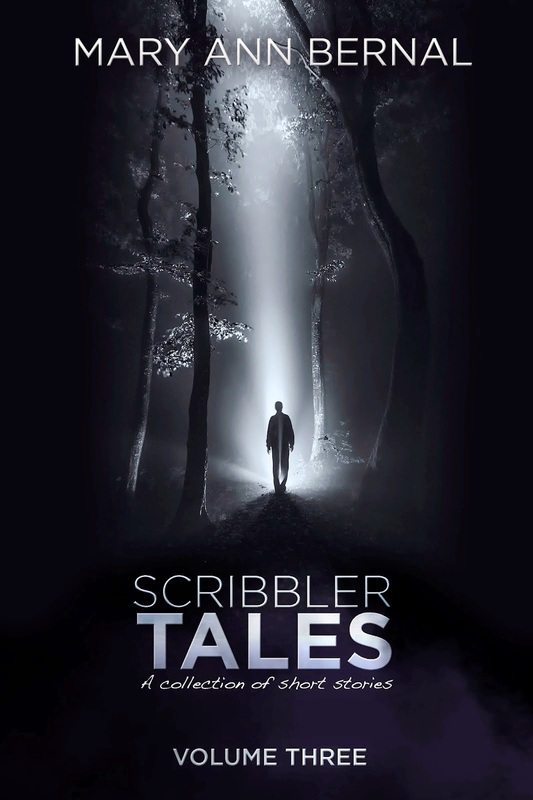 If you haven’t read Scribbler Tales you should pick up any one of the volumes. They are all worth it for entertainment value. The twists kept me guessing all the way through. I love that! In Hidden Lies the intrigue starts out right away. The story plays out effortlessly. Deception is a story had my heart racing and kept me on the edge of my seat all the way through. Nightmare is a spooky story that was just as much gripping as it was emotional. I love how these stories come together. So smooth and unexpected. Always a big “wow” moment! That is what makes them so good. Payback is action packed and takes you right in. There are questions that need answers. Could it be murder? In the Night Stalker, suspense continues. Lured into another dramatic episode. Had me gasping out loud. Lastly, Turning Point is a compelling story that pulls its reader in. Revenge is the word. Are there any good people left in the world? This story might make you wonder. Pamela was quite unnerved by the time she arrived home. She parked in the driveway, looking at the second floor while walking to the front door. That was when she noticed the curtains flapping outside the window of her bedroom! Fumbling with the keys, Pamela finally opened the door, ran up the stairs and burst into her room. Someone had been in the house, her house! And they wanted her to know it. Everything was as it should be, the furniture, the closets, the only difference being the open window, which was always locked. I fell in love with medieval England after I read Sir Walter Scott's Ivanhoe. Then came the great Hollywood epics such as Knights of the Round Table, Prince Valiant, The Black Shield of Falworth and The Vikings, to name but a few. Add to the mix Camelot and an incurable romantic Anglophile was born! The Briton and the Dane novels are set in Ninth Century Anglo-Saxon Britain when the formidable Vikings terrorized the civilized world. The epic adventure runs the gamut of deception, treachery, intrigue, and complicated relationships during a time of war and conquest. Resource material such as book club discussion items, glossary of terms, period maps and character lists are available for download at http://www.maryannbernal.com. C.J. Peterson's 'Seasons of Change' is now on Amazon! I am pleased to be able to share lovely C.J. Peterson's books with you today. 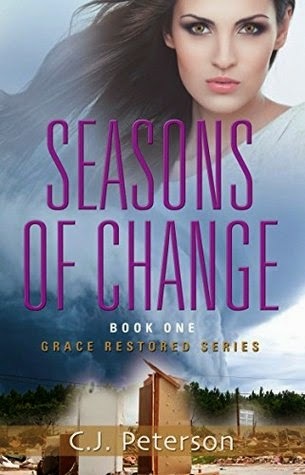 I just finished her latest book, Seasons of Change and loved it. 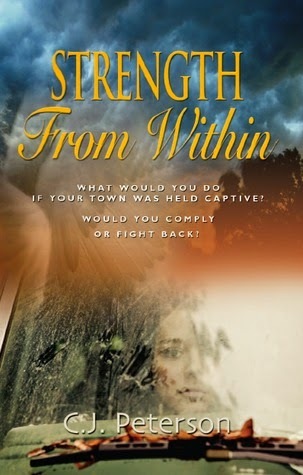 Her books are all faith-filled, gripping and inspiring. Great escapes into the unknown. Your real name and pen name. My real name and pen name is C.J. Peterson (maiden name). Yes, but I just entered the author field in 2012. English and some Spanish. 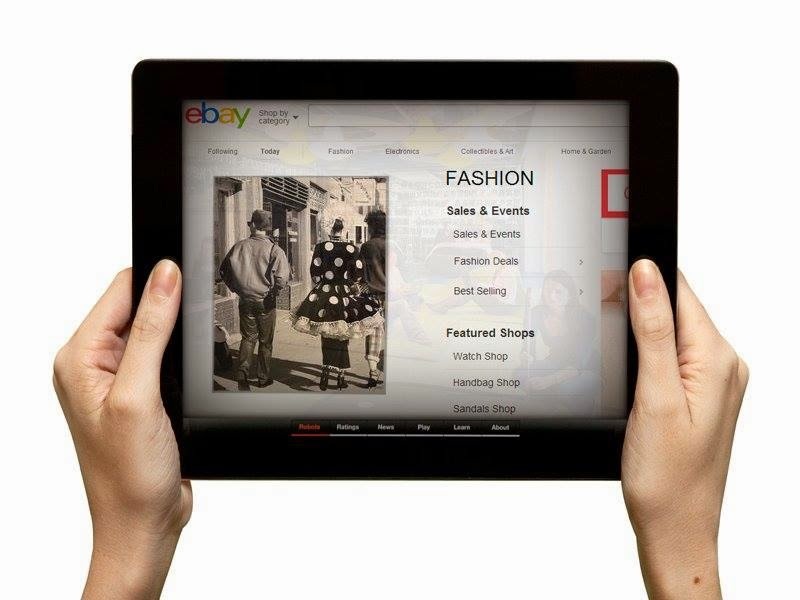 In this world or the internet, though, translations from many languages can be accessed easily. Life itself. Little tidbits or even a song can become the foundations of a story line. We only need to keep our eyes and ears open. Love that!!! What is the purpose of your writing? To get the messages contained within the books out to the world. Things happen every day. Sometimes these things can drag someone down, unless they know where their hope lies. 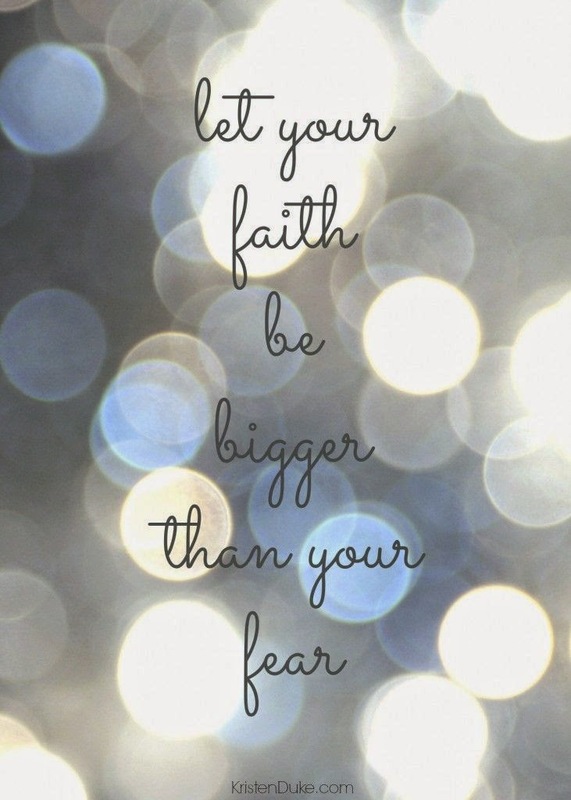 In my case, my hope rests solely with God. He is where my hope and purpose come from. My husband is the one who encouraged me to publish them when I read them to him. He said they could help someone. That is our goal in getting them published. Always. Right now I am working on Book 2 of the Grace Restored Series. This book, Winter’s Verdict, continues the inspirational story of Katie MacKenna. Wonderful C.J. What top four things do you consider while writing a book? I don’t have a ‘top 4’. Basically, I sit down at the computer, pray, and let the story flow. The only thing I think about is, “if I were watching this book as a movie, would I be bored?” If I would be, then I rewrite it. I like to keep things moving. Thank you C.J. Your stories are so inspiring! To everything there is a season, and a time to every purpose under the heaven: 2 A time to be born, and a time to die; a time to plant, and a time to pluck up that which is planted;3 A time to kill, and a time to heal; a time to break down, and a time to build up; 4 A time to weep, and a time to laugh; a time to mourn, and a time to dance. "To every season, there is change." Seasons of Change by C.J. Peterson moves at a good pace, captivating my interest right away. This gripping story moved me and I found myself becoming emotionally connected. The coming-of-age aspect was relatable as well as this young girls vulnerabilities. By the end, I was empowered by this girls emotional faith-filled story. Touched and inspired. The writing is clear, precise and clean. Really easy to fall into the storyline that is packed with humanity and depth. This is a story of hope, inspiration and true faith. "That week in school, Katie did her best to hide her anxiety about her bruises. She brushed her feelings aside as best she could, focusing on having fun and forgetting that her home life often resembled a fine dance of walking on eggshells, fearful of saying or doing the wrong thing, and pretending that everything was perfectly normal." Courageous. Brave. Fearless. Valiant. These synonyms are often used to describe firefighters/paramedics, police officers, and military personnel. They face danger and lay their lives on the line when they leave for work. What are their struggles? Could that hinder their job proficiency? Who is taking care of those who are taking care of the citizens of this country? Casey Carter is a 'newbie' to the firefighting family of Engine Company 15. Not only does she have to prove herself as a probationary firefighter, but she also has to battle misconceptions of females within her newly chosen profession. As situations begin to arise, can she count on the firefighter brotherhood to have her back? Will she be able to pass the tests placed before her, or are there aspects that she was not even aware existed? Often in life there are two realms in play. There is the physical realm - what is right before you; the other is the spiritual realm - what is unseen. Each can directly affect you, whether you believe they exist or not. Can Casey keep them in balance when she is not exactly sure what she is fighting? Can a group of men help her see what cannot be readily seen, hear what cannot be readily heard, and be able to overcome what she never knew existed? Will they be able to show Casey her true Call To Duty? "The Call of Duty" is the first book in a trilogy. The author does a great job moving us seamlessly from one scene to the next, from moment to moment. From starting this book, I was instantly pulled in and moved by this easy to absorb story. It was a breeze to get caught up and raptured as I become familiarized with the people of the fire house. This is a moving, emotional roller-coaster that had me anxious to learn what would come next. This is the kind of book that you won't want to put down. For me I kept reading much longer than I should have. While I should have been preparing dinner, I couldn't help but continue reading with a vengeance. It's so good to know that there is another book in the series just waiting to be read. This was an entertaining and yet intriguing escape. The author writes well while telling a great story. "The room was silent for a couple moments. Casey was sure it was a blend of exhaustion, high emotions due to the fire itself, the accident, the idea of losing their partners, combined with the upcoming calling hours and funerals that had them all deep in thought. Emotions were high and energy was at an all-time low." 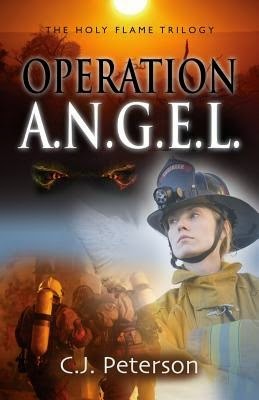 This is the second book in a trilogy that follows firefighter/paramedic Casey Carter and a special ops unit known as Angels. As their worlds collide, Casey has to figure out how to live two lives at once, balancing her firefighter family with her military family. Unbeknownst to her, things had gotten ‘hot’ around Casey.The Angels have stepped in to cover where Jack and Mac could no longer be, by providing safety and security for her on a twenty-four hour basis. But did she find something more than security within their ranks? See how the Angels, with help from a unique band of characters, were able to heal not only Casey’s body, but also rescue her mind and soul. See how events completely turn Casey’s life upside-down once again. Did it end up being for good…or will these events finally do her in? Will the Angels be able to protect Casey from those hunting her? Operation A.N.G.E.L. : The Holy Flame Trilogy brings you right back into Casey's life. It was easy to fall back into the story with its three dimensional characters. Very entertaining and intriguing not knowing what would happen next. This is an emotional story filled with drama, ongoing suspense and adventure. This is a well-written book that is easy to get absorbed into with it’s unpredictable plot-line with a spiritual/religious undertone. CJ Peterson’s 2nd book continues to tell Casey’s story in the most compelling way. "Imagine you were sick and went to the doctors office, and he told you that you would die if you didn't take a specific medication. Would you do it, or would you ask him if there was another way?" 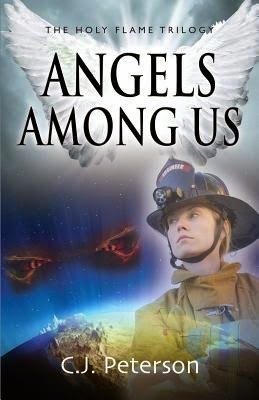 “Angels Among Us” by CJ Peterson is the best installment yet. This is the third book in the trilogy and I have to say I was spellbound as I read the enticing conclusion. The author brings a life force to this series and this installment did not disappoint. I loved the heartfelt emotion and the real life anguish that went into the writing of this story. 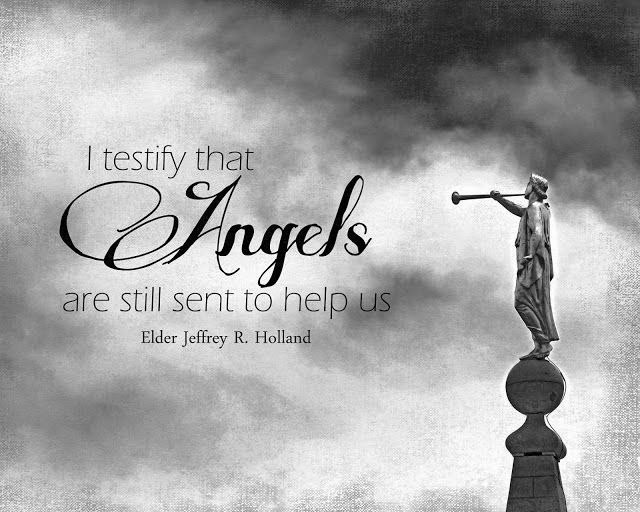 Again, I was drawn to the adventure that was Angels Among Us and I was glued to the pages reading for dear life so I could see where this was all going to lead. The author has a special gift of telling a story that is both original and not at all predictable. 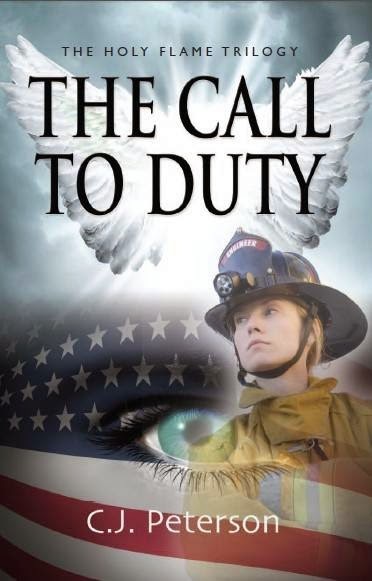 I would recommend starting at the beginning with “A Call To Duty.” You will not be disappointed by the heartfelt messages that are spread among the pages. 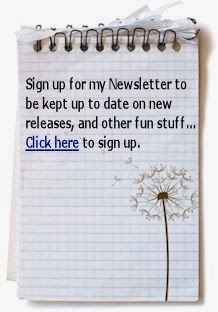 I look forward to reading what comes next from this aspiring writer. Sometimes we just need an escape from our own lives and The Holy Flame Trilogy had everything that I look for in a good summer read. Well done. I may just be one of your biggest fans. "There are times where we miss it, or we were taken by surprise by the enemy. Despite our best efforts, we are only human. Our enemy is a strong, clever, cunning, shrewd individual, and has outsmarted and outwitted us many times. His job is to hunt, kill, and destroy. 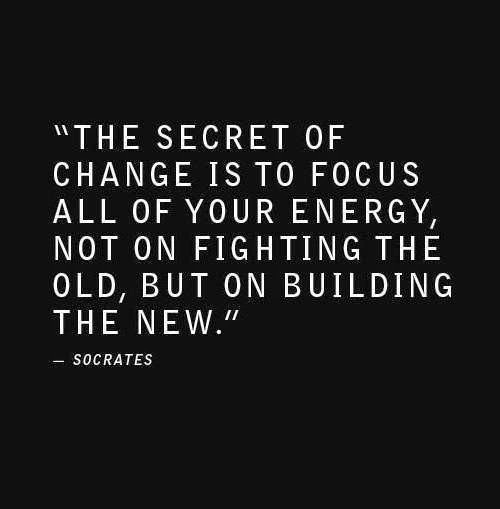 Ours is to rescue, restore, and renew. Do not ever take him for granted - that is when he will get you." Freedom. Many take it for granted in the United States. Yet, daily, people are held captive sometimes by people they love the most. Abuse is rampant, but often misunderstood by those who have never experienced it. The questions continuously arise, ‘Why did you stay?’ ‘Why didn’t you fight back?’ ‘No one will ever lay a hand on me!’ ‘If it were me, I would have left a long time ago.’ Could you really have left, if you felt like you had no choice? Pine Crest was a quiet little Ohio town, just outside of Cleveland. To the outside world, it seemed to function as any other town. However, upon closer inspection, Stacey and her father, Sam Spencer, discovered the dangerous secret that was this town’s reality. Corruption had such a massive stronghold, survival seemed to be the way of life. They couldn’t fight back, or the consequences could be so severe, it might literally cost them their lives. Day after day, the town would pray for salvation from the corruption that ruled, even as some of their closest friends and family came up ‘missing’. The stronghold of the town was held by judges, lawyers, government, and even within the police department. It was rooted so deep, the only thing the town could do was to cry in silence to God for help. Their faith and trust in Him was their only solace, and rested completely in Him for their strength. Their cry did not land on deaf ears – it rarely does when God’s children cry out to Him. When Sam and Stacey Spencer moved to Pine Crest, the corrupt around town took notice. And when they did not bend to their whims, they struck back. This time, though, they may have met their match. Can the Spencers help free this town from its bonds? Can God show them the strength that they have – and have always had – deep within themselves to persevere? God is faithful, even when His children are lost and wandering. When I needed Him most, the Lord was there for me. He led me out of that danger and into a new life...a life where I am loved and appreciated. He taught me what 'real love' is, and what it's supposed to look like through my family and wonderful husband. Who knew that "Prince Charming" actually existed? I hoped and prayed he was out there, and I found him! He is a 24 year Navy veteran and the love of my life! With his encouragement, I rediscovered the creativity I thought I had lost a long time ago, and have begun to publish the books I have written through the years. The words in these books helped me through my struggles, and my prayer is they will help others. The challenges faced in my past give me a perspective on the realities of living the Christian life that some people may never see. 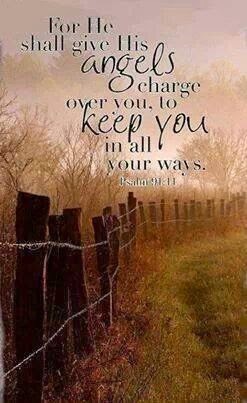 There are times we wander away from God...there are times when we draw closer to Him. In our arrogance we think we can make it on our own. However, the One who made this world, and who made you, has the answers, and thankfully, He forgives our impudence and petulance and loves us through it all. God is a God of love, mercy, grace, and guidance. He loves us and only wants the best for us.